Indian Paving Langley1Limited quantity is supplied. 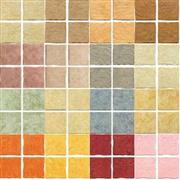 Indian Paving MoorcroftLimited quantity is supplied. 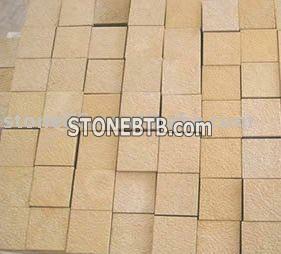 Indian Stone Calverley1Limited quantity is supplied. Granite Foutain,Stone Sculpture, Stone bench, figure, Stone Animals, Bird Bath. Lantern & Oil Lamp.